A new Japanese trailer for Harry Potter and the Half-Blood Prince is available to watch online. Check it out embedded below. 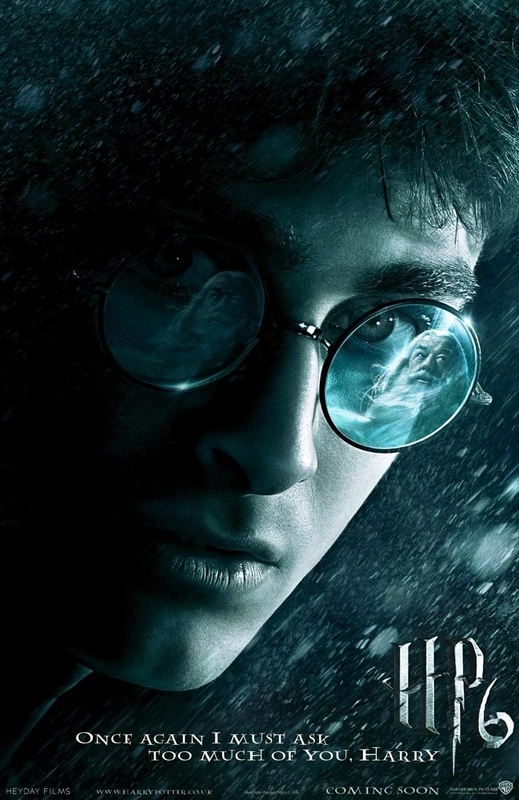 Harry Potter and the Half-Blood Prince hits theaters on July 17, 2009. ABC Family’s Harry Potter marathon this weekend (discussed here) showcased five sneek preview videos from the sixth film Harry Potter and the Half-Blood Prince. All five of the videos have been released online. Check them out below. Warner Bros has released a new trailer for the sixth installment in the Harry Potter franchise, Harry Potter and the Half-Blood Prince. Watch it below. Warner Bros has released a brand new international trailer for Harry Potter and the Half-Blood Prince. Just like the others, this is another A+ trailer put together by Warner Bros. Check it out embedded below. Ever since Warner Bros. announced that they would be delaying Harry Potter and the Half-Blood Prince from November 21, 2008 to July 17, 2009, fans have expressed their disappointment quite passionately. To quell concerns, WB’s President and Chief Operating Office Alan Horne has released a new statement. Read it in full after the jump. Citing after effects of the writers strike as one of the reasons, Alan Horn, President and Chief Operating Officer, Warner Bros. has announced that the studio has pushed back the release date of Harry Potter and the Half-Blood Prince from November 21, 2008 to July 17, 2009. Walt Disney Pictures’ Bolt was the first film to take advantage of the delay, moving the animated film up five days from November 26th to November 21st. Summit Pictures was quick to follow, deciding to move its heavily hyped vampire drama Twlight from December 12th to November 21st. You’ll find the press releases from Warner Bros. and Summit Entertainment, respectively after the jump, as well as some new photos from Harry Potter 6 after the jump. Warner Bros. has released the teaser trailer for Harry Potter and the Half-Blood Prince. Watch it embedded below, or in HD at Moviefone. Warner Bros. has released a batch of photos from Watchmen, Harry Potter and the Half-Blood Prince and Terminator Salvation. The photos were all featured in this week’s issue of Entertainment Weekly. Check out the photos after the jump.